Moog Focal has launched its latest 914-X series expansion card: the 914-DX. 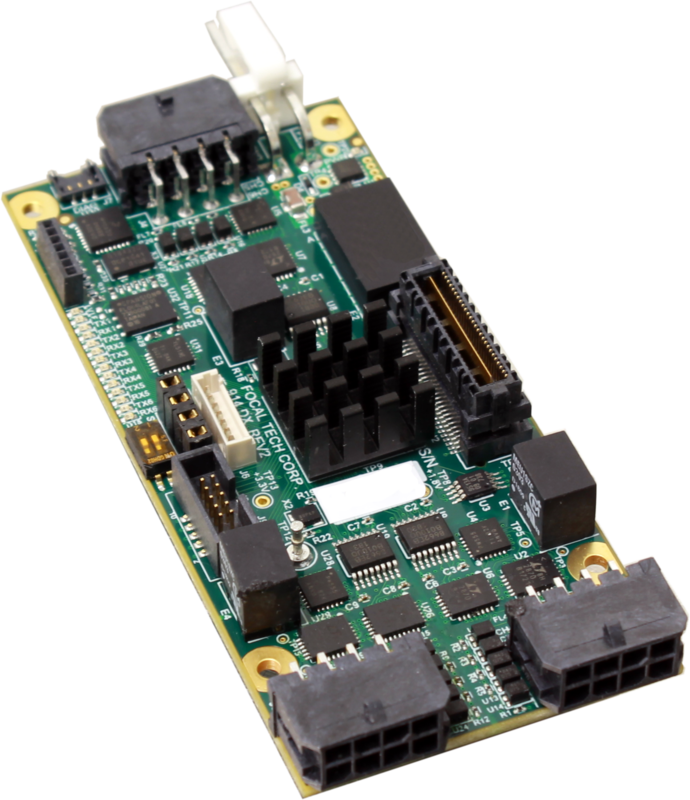 This expansion for the 914-X series system features six isolated and software configurable serial channels for RS-232, RS-485, RS422, or TTL. Up to four of these cards may be stacked with any 914-HDE motherboard giving each system up to 24 extra isolated serial channels. The 914-DX offers a significant reduction in size for isolated serial channels, and features a software configurable TTL option for the first time from a Focal multiplexer. 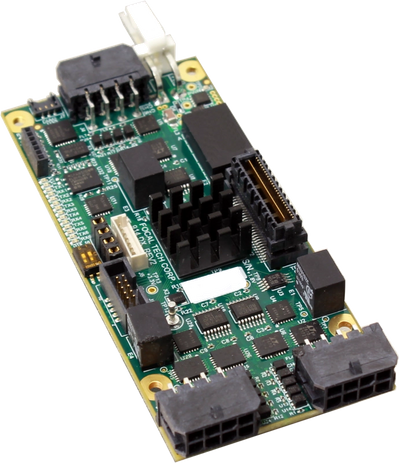 The suite of 914-X series cards offers multiple data formats including HD Video, Ethernet, and serial data channels, plus NTSC/PAL video, sonars, CAN Bus, responders, and hydrophones. The 914-X series supports many applications for Remotely Operated Vehicles (ROVs), HD video platforms, and electro optical (EO) sensor pods. With its condensed size and modular expansion, via stacking connectors or harnesses, the 914-X series system enables flexible integration options in highly constrained spaces, as well as distributed node-based topologies for larger systems, typically using optical multiplexing, such as CWDM. Moog Focal's advanced FPGA-based design includes real-time diagnostics, field-upgradable firmware and software configuration. User configurable optical bandwidth provides system integrators with optimized, cost-effective solutions that can be easily reconfigured or extended in the future.